Don’t let a fear of cowboy builders put you off improving your home! In a recent report published in the Telegraph, the Federation of Master Builders issued a stark warning that a fear of ‘cowboy’ builders is putting up to a third of homeowners off improving their homes. The organisation, representing tradespeople in the industry, has launched a fresh report revealing that one in three were delaying home improvements due to a concern that they may end up with a rogue builder. This followed reports that investigative journalists at the BBC easily set up a fake handyman profile on a website that puts tradesmen and potential customers in touch with each other. One reporter also pretended to be the builder’s customer and left positive reviews to boost credibility. The federation reckons that a yearly tally of £10bn is lost due to this problem, and estimates that homeowners would spend an average of £40,000 on major schemes over the next five years if they had full confidence in the industry. In the survey of 2,000 people, 32% said they were putting plans for building work on hold because of concerns over “dodgy” tradespeople. 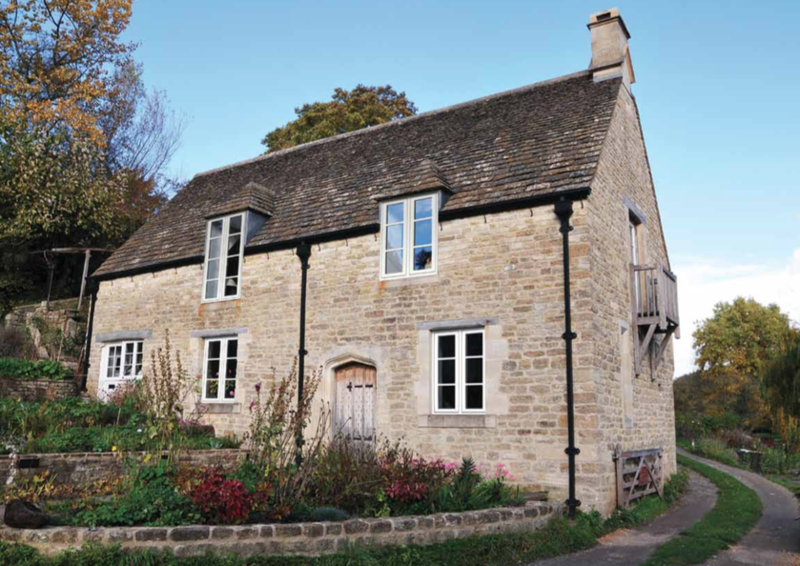 At Isis Windows, we’ve been working in Oxford and the surrounding areas, providing replacement windows and doors, for 21 years, so our customers have complete confidence in what we do. No one has to worry about the quality of our products, our ability to do the job, or our level of customer service. We’re also FENSA-registered, meaning we belong to the government-authorised Competent Person Scheme for the replacement of windows, doors, roof windows and roof lights in England and Wales against the relevant Building Regulations. So you won’t see any cowboys – we believe they should only be found galloping across the prairie and have no place in the British building project. Talk to us about your home improvement scheme, including double glazing in Oxford and further afield.